This Milano Feather-Lite Man Made leather bag features two zippered waterproof compartments and a handy see-through mesh section. 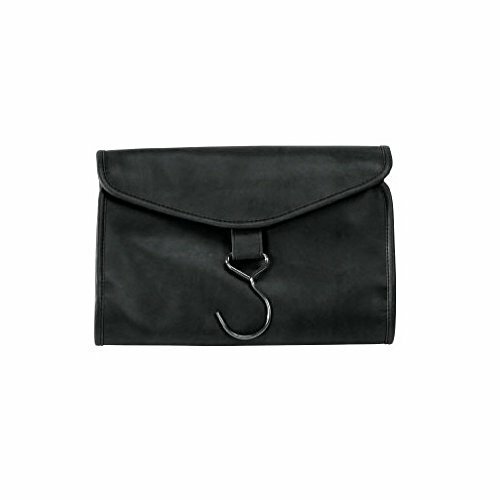 Folds neatly for storage with sturdy Velcro closure. Includes 3 handy travel size bottles.